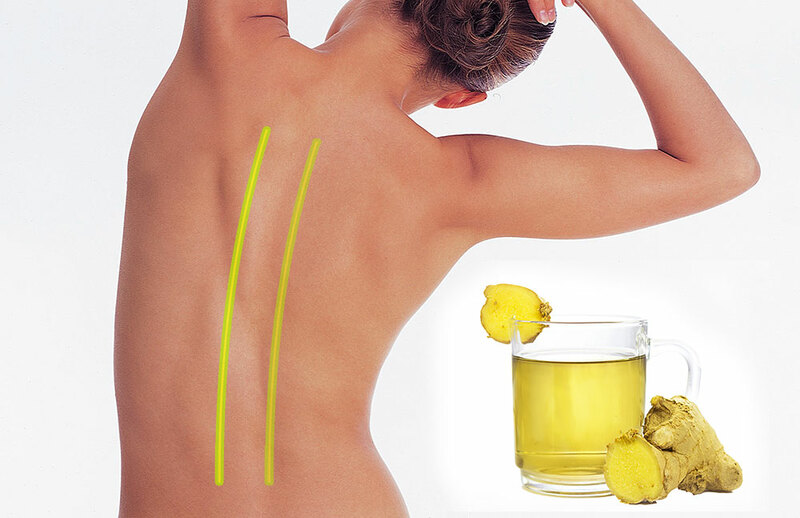 This is an inflammation reducing blend, and it’ll help to decrease your back pain almost immediately. Inflammation can be the leading cause of back pain, and it can even cause chronic back pain. Drinking this tea once daily can help, but you can drink it two to three times daily if necessary. Ginger and turmeric are a great way to deal with inflammation. Boil your water, and then put in your ginger and turmeric powder. Make sure that you let it steep for seven to nine minutes. Strain out the herbs and add in the honey. Stir until completely dissolved, and it’s recommended you drink this tea warm.